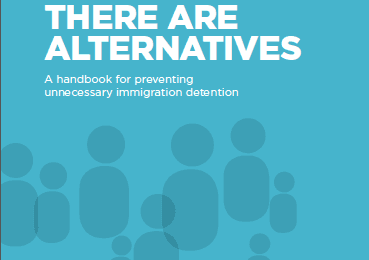 Often detention can be forgotten about when a migration policy is developed. 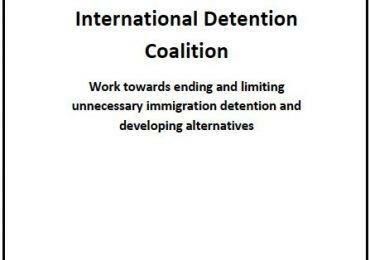 As countries, such as Namibia at the moment, devise migration policies, it is possible to overlook detention as an issue that needs seperate, and careful consideration. But it’s essential to understand that those who fall between the gaps of a policy are most often those who are detained, such as the situation in Zimbabwe at the moment, where it’s highly likely that the people who make up the 48 percent increase in the number of Zimbabwean illegal immigrants being deported from Botswana and South Africa for contravening those countries’ immigration laws will end up in detention.